In bad years, vintners vehemently dismiss it as una brutta bestia (“an ugly beast”). In good years, it is elevated to the enological equivalent of sainthood. One thing is clear: Sangiovese is the defining grape of Italy. 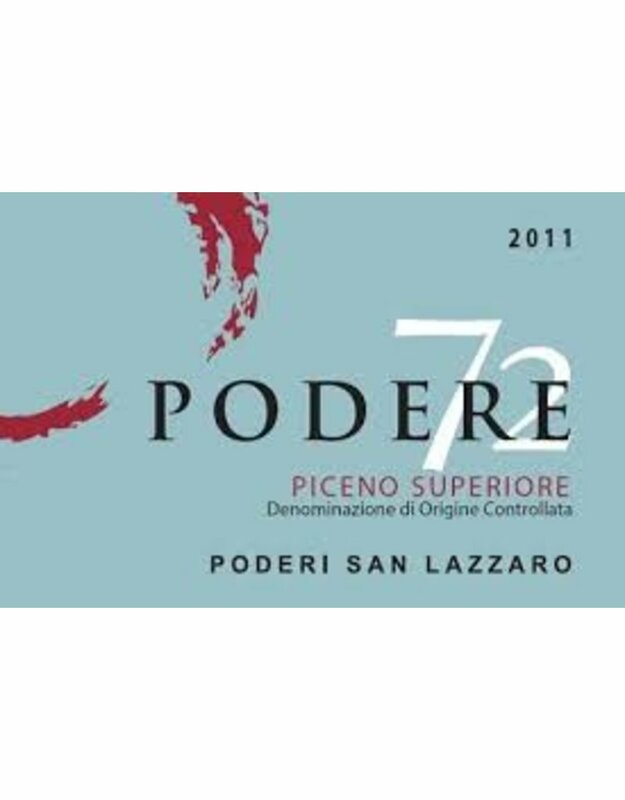 Thickly skinned on the outside but delicate inside, slow to mature but hard to tame, tightly rooted in tradition but willing to travel, this ubiquitous grape variety is the leading protagonist of the ongoing drama known as vino Italiano. 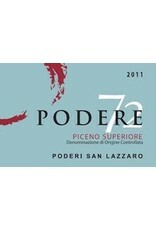 Podere presents grilled herbs, super-ripe dark cherries and smoke seem to jump from the glass. A hearty, rustic, yet beautifully balanced red, is loaded with class and personality. There is a lot to like in this exuberant, full-bodied Marche red. This wine is rich, layered, and always loaded with personality.